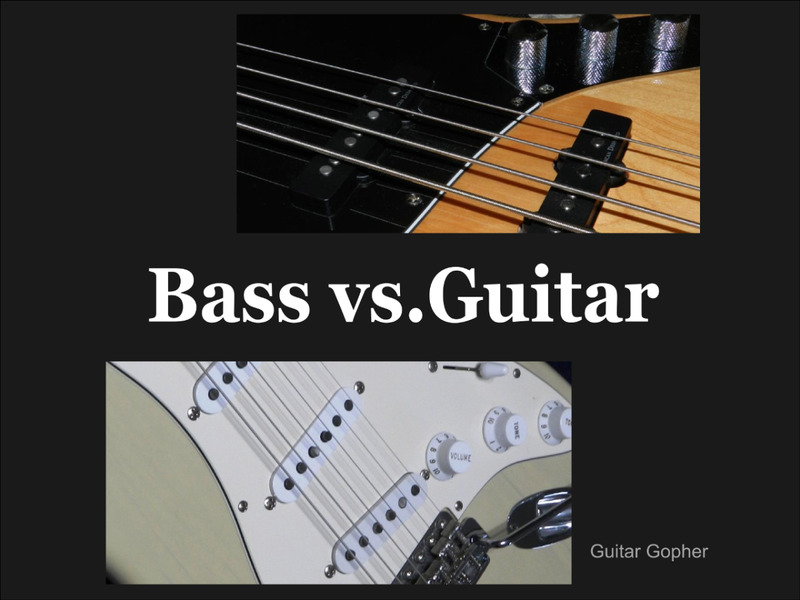 Guitar or Piano: Which Is Better for You? I’ve been a rock guitarist for over thirty years. I’ve played in several serious bands, and in recent years I’ve written a couple of hundred articles on the trials and tribulations of playing guitar and bass in this crazy world. I love guitar and guitar music. Choosing to learn to play is a decision I have never regretted. However, long before I ever touched a guitar, I played piano. Not that I had a choice. One day, back when I was a little kid, a couple of burly dudes showed up at my house and dropped an upright piano right in my living room. My mother could play pretty well, and I thought that was fun. But, before I knew it, some lady was popping in once a week and trying to teach me to play the thing. That was not fun. Those lessons were excruciating, and I did everything I could to get out of them. But I did find myself fascinated with music and I tinkered endlessly with the piano when nobody was around. I paid attention to my lessons well enough to understand how chords worked and to remember the names of the notes. I even taught myself a few songs. Over the years, I’ve kept up my chops well enough so that if I sat at a keyboard today, I could still play something you would recognize as music. More importantly, the time spent with the piano gave me a kind of reference I could always look back to when things got confusing on guitar. I assume you are here because you are trying to decide whether to learn guitar or piano. 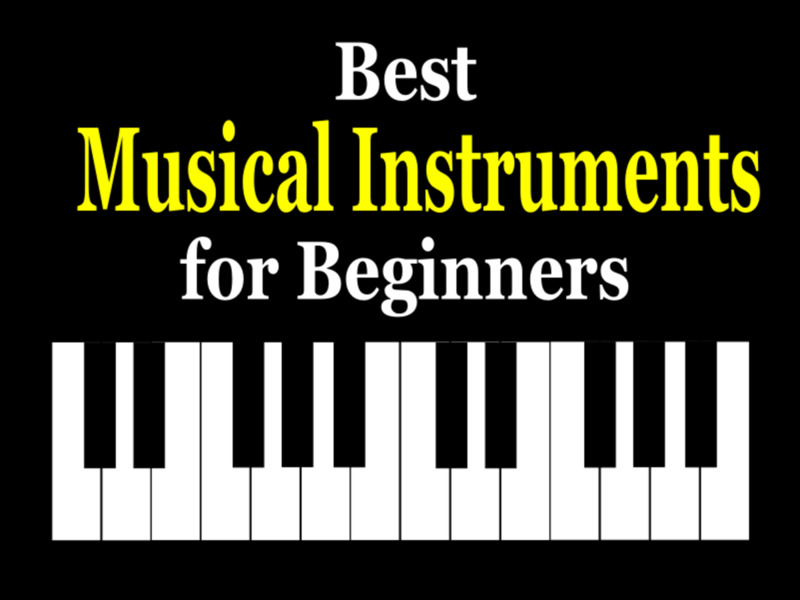 There are many great instruments for beginners to learn, but in my opinion these are the top two. There are pros and cons to each, and in this article we’ll go over many of the reasons you might choose one over the other. I encourage you to consider this as only part of your research. You should read and learn everything you can about each instrument before making your choice. In this article, I will try to address some of the main issues, and hopefully by the time we are done your path will be more clear. Are Piano and Guitar Similar? Piano and guitar are similar in that both instruments are in the string family. I know, you’re thinking you can see the strings on a guitar well enough, but a piano sure looks like it has keys. 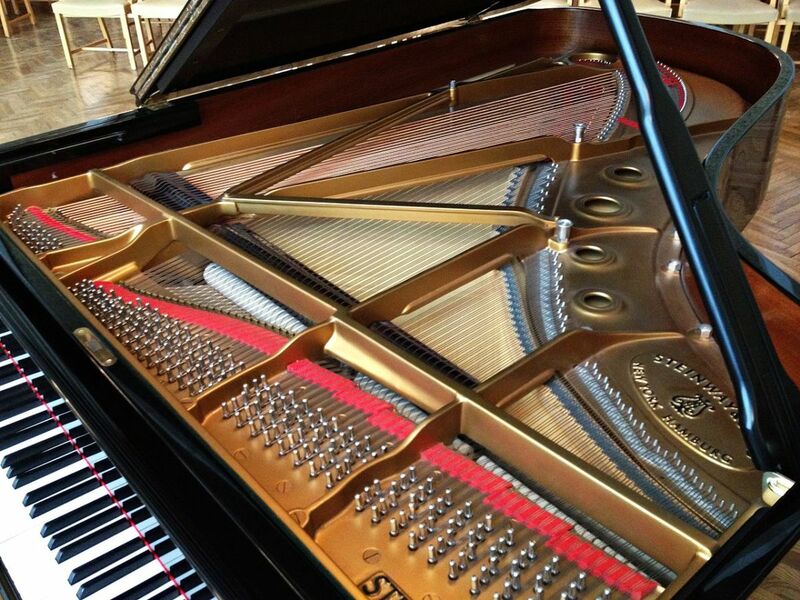 When you play a key on a piano it engages a little hammer that strikes strings housed in the piano body. So, where a guitar only has six strings, a piano typically has around 230 strings! 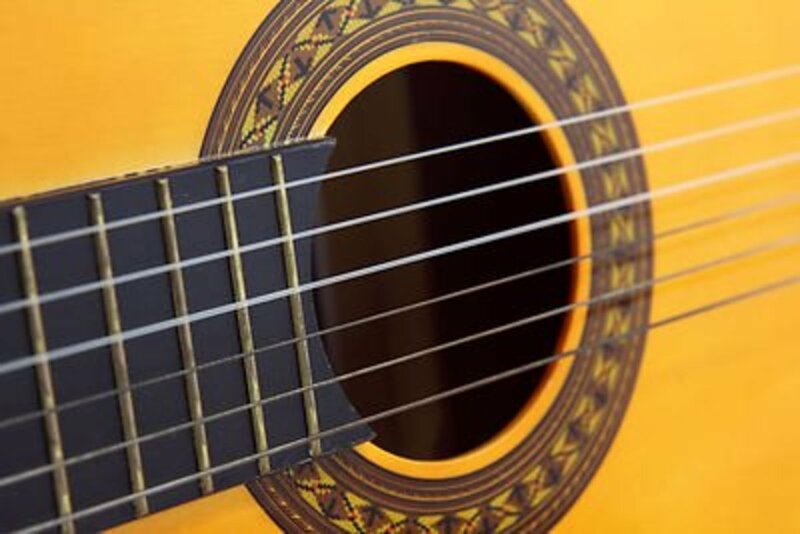 The guitar and piano are also similar in that they are both chromatic instruments, meaning they are capable of producing every note of the chromatic scale. This is useful from a music theory perspective, and the reason I said the piano always provided a reference for me when things got confusing on guitar. If you have yet to begin learning either instrument you probably don’t know what a chromatic scale is, and music theory is likely the last thing on your mind. That’s okay. The point is this: Playing one instrument can definitely help you if you choose to switch to the other somewhere down the road. Learning about music on guitar will only help you if you decide to switch to piano, and vice versa. So, no pressure! Make the best decision you can for right now. You can always learn another instrument later on. Aside from whacking strings with hammers instead of playing them with a pick, and aside from obvious portability issues, there is one major difference between guitar and piano. That is the way each instrument is laid out. On guitar you have six strings, and anywhere from twenty to twenty-four frets per strings. That means you have, potentially, 144 notes on the guitar, compared to 88 on the piano. But it's not so simple. A six string, 24-fret guitar with 144 available notes only covers four octaves, where an 88-key piano covers seven, plus a few more notes. The way the guitar is set up makes learning the notes a little confusing, in that the exact same note is available at different points on the fretboard. Two notes found in different spots which sound exactly the same are referred to as unisons in relation to each other. Another way to look at this is that guitar notes repeat themselves in different places on the fretboard. That means there are several different places where you can find the exact same notes, scales and chords. Guitar is very much a two-dimensional instrument, requiring you to think across six strings to find the right notes, scales and chords. In contrast, the piano keyboard does not repeat itself. Every note is in line, from lowest in pitch on the left to highest on the right. There is only one place on the keyboard where you can find any given note, scale or chord. Easy peasy. 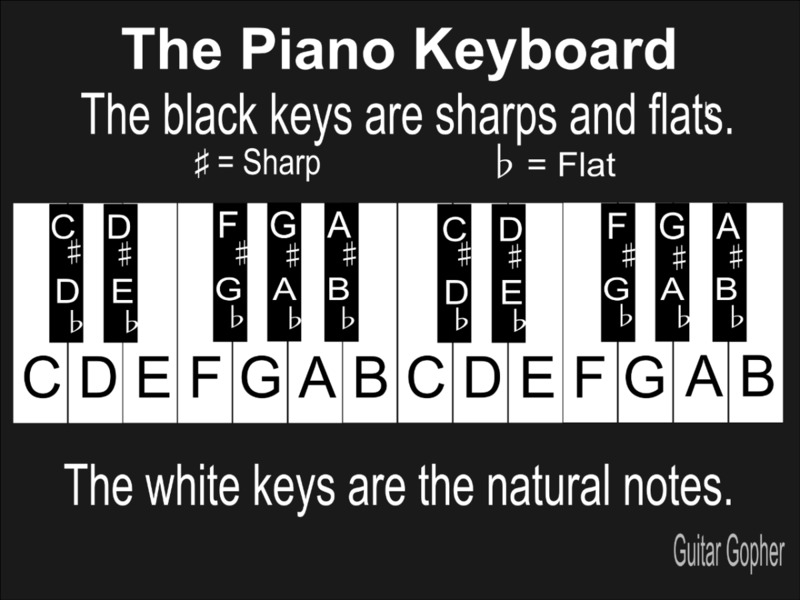 Just to avoid any confusion: You can indeed find many C notes (for example) on the piano keyboard – eight of them on an 88-key piano, in fact. But these notes are octaves in relation to each other. An octave is the same note at a different pitch, where unisons are the exact same note at the same pitch. So, what does all of this mean, practically speaking? Which is easier to learn and to play? Two octaves on the piano keyboard. The two A notes you see are one octave apart. On a guitar, the sixth string fifth fret is an A note, and the exact same note as the open fifth string. They are unisons in relation to each other. 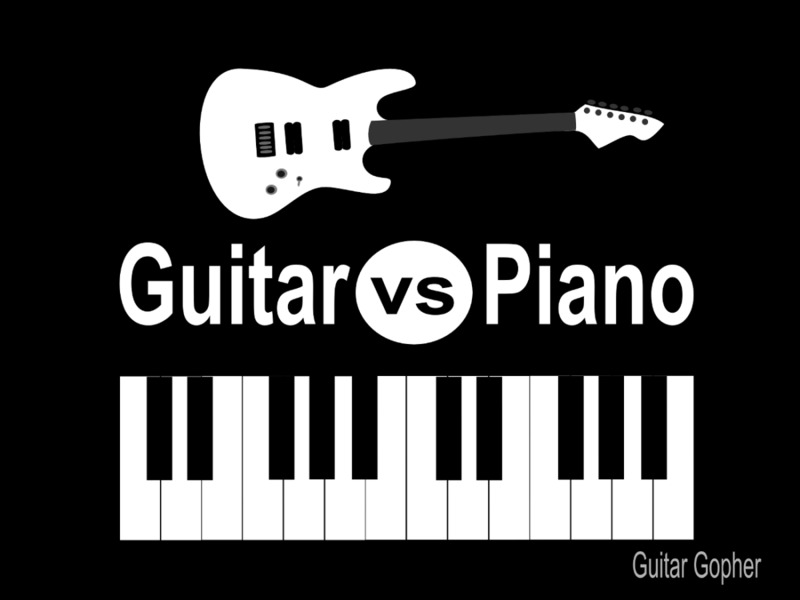 Which Is Easier: Guitar or Piano? Conceptually, I find it much easier to understand music when looking at a piano. Everything is lined up in a nice, straight line, and theory is easy to follow. In fact, I think no matter what instrument you play it is helpful to at least mess around with a piano from time to time. Reading music is a little easier, too. Remember, the piano only has one place where you can find each note. 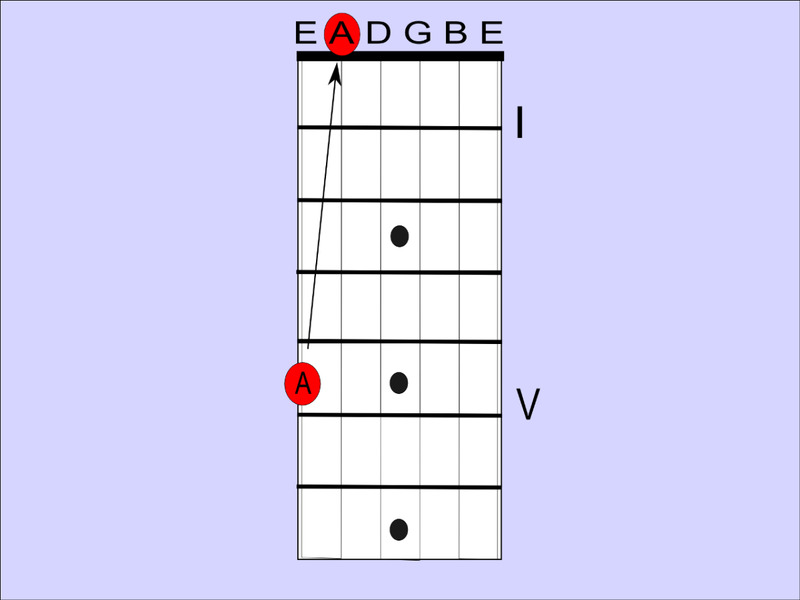 With guitar, the same note can be found in multiple spots, which makes things slightly more confusing. However, there are a few reasons I think guitar is, in general, an easier instrument to get started on. Because the guitar is so accessible, and has become such a staple in genres such as rock, metal, blues and country, there is a massive amount of music available. If you learn a handful of chords you’ll be able to play many popular songs literally within a week of picking up the instrument. That is true of piano as well, but to a much lesser extent. There just isn’t the same volume of music out there, and piano music tends to require more advanced technical skills. So, when it comes to just getting your wheels off the ground, the guitar path is easier and faster in my opinion. But – and this is one of those big buts – truly mastering either instrument is a massive task that requires thousands upon thousands of hours of practice and a major commitment. Whether you choose guitar or piano, if you intend to be among the elite musicians in the world you have your work cut out for you. So, the question to ask yourself is: Why do you want to learn to play an instrument in the first place? If you just want to get involved in music and learn an instrument as quickly as possible, go out and get a quality starter guitar and get practicing. If you intend to dedicate a large amount of your time to one instrument or the other, you really have some soul searching ahead of you. I believe, no matter what instrument you play, it is important to be excited about what you are doing. So, if piano gets you excited, that is what you should learn. If guitar gets you excited, learn guitar. I've included a few video clips in this article, featuring some very talented musicians on both guitar and piano. Check them out and see which inspires you most. What if you are simply excited by a particular style of music? Both piano and guitar are used in many styles, but to varying degrees. Figuring out what kind of music you want to play is important, and this alone may help you decide whether piano or guitar is right for you. For example, when I was first learning to play guitar I was still fiddling around with the piano quite a bit. This was the early 1980s, and there were many new-wave and rock bands utilizing synthesizers and keyboards in popular music. Even hard rock acts like Ozzy, Dio and Def Leppard used keys on their studio recordings. The synthesizer was still relatively new back then, and there was a lot of experimentation going on. At one point I really wondered which instrument was right for me. But then I realized that, when I looked at the bands I really loved, none of them had full-time keyboard players. I knew if I was going to get involved in music I truly loved, the guitar was where I needed to spend my time. So, imagine yourself years from now, playing each instrument. Are you playing music your truly love? Does one instrument fit better with that music? Which version of yourself makes you happiest? Perhaps that is the path for you. Can You Learn Piano and Guitar at the Same Time? I hate to put limits on people, especially when it comes to things they are passionate about. I’m not going to tell you that you can’t learn guitar and piano at the same time. If you are dedicated, if you have the time to put in, and if you are sufficiently talented and patient, I don’t see why not. However, I do not believe that is the wisest path. I think you would be doing yourself a favor to choose one as your main instrument, and put the other on the back burner. Remember, just because you focus on one now doesn’t mean you can’t shift your attention to the other a few months or years from now. In fact, I think learning multiple instruments can only help you, even if your main focus is on one in particular. Once you learn guitar it is a quick jump from guitar to bass, if you are so inclined. And, if you choose to learn piano first, you can build a musical foundation you can apply to other instruments. The world is full of talented multi-instrumentalists, and there is no reason you can’t be one of them someday. For example, Tom Scholz performed most of the instruments on Boston’s first album – that is, acoustic and electric guitars, keyboards, bass and drums. That's pretty amazing. He started out on piano as a kid as well, by the way. It is easy to feel pressure to make the right decision right now, but remember that music is a long journey, with many twists and turns along the way. I include this next section somewhat tentatively. It is something I always struggled with, but obviously not everyone does. On guitar, it doesn’t matter if I play with a pick or finger style, I never have trouble coordinating my picking and fretting hands. It’s something I overcame pretty quickly when I was younger, and I seem to catch on to new picking patterns, rhythms and scales easily. When it comes to piano it is a different story. If what I am doing with my left and right hand is tightly related I’m fine, but if each is hand is doing something very different I struggle to keep them coordinated. To me this type of coordination is the toughest things about piano, and I really admire pianists who are technically proficient in this way. I suspect new piano players have varying degrees of success with left and right hand coordination. Some people pick up it up quickly, but if you are like me you’ll need to be ready to spend a lot of time on drills to overcome this issue. This is where a good teacher is worth their weight in gold. I always say that you may not need a guitar teacher depending on a few different factors. You can learn piano on your own as well, but I think it’s one of those instruments where, if you are serious about it, you’d be smart to line up with a good instructor. So far in this article I have done my best to be honest and inspiring, and to pass on every nugget of knowledge I can dredge up which may help you to make the decision between guitar and piano. Unfortunately all of that may be for naught if you can't sort out the practical issues. One of those issues is cost, and another is space. I always recommend a budget of around $300 for a good beginner guitar setup. If you choose electric guitar this means spending about two-thirds on the instrument and the remainder on the amp and accessories. 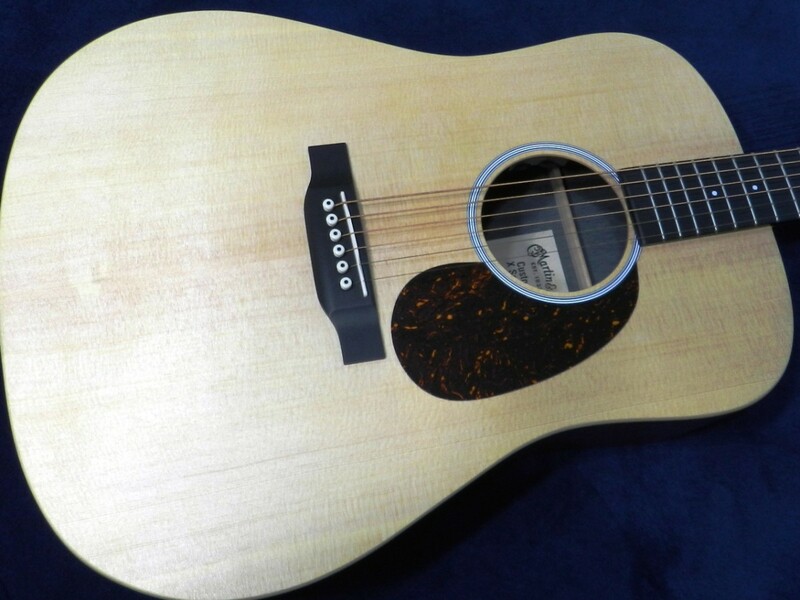 If you choose acoustic guitar you can spend a little more on the guitar if you wish, since you don’t need an amp. This is one of the reasons the guitar is so popular. You can get started for a relatively cheap cost, and the gear doesn’t take up a lot of space. Of course if you play for decades like I have you’ll need a separate room in your house for your guitar stuff, but that’s a problem for another day. Piano is a different story. You aren’t going to line up a quality acoustic piano for under $300, and a piano will take up much more space than a guitar. A piano is also pretty heavy to move around. You can and should learn to tune your guitar yourself, but to tune a piano takes a great deal of skill. Most people rely on professionals for this service, though it doesn't need to be done nearly as much as tuning a guitar. You do have some options though. Digital pianos and keyboards are much less expensive than traditional pianos, and there are even 88-key models that will keep you around a similar budget. They take up less space and are reasonably portable. So, unless you already have access to an acoustic piano (or you are willing to spend the cash), as a beginner it is probably smart to look at a digital piano or keyboard. Consider a model with weighted keys if practicable, so it feels as similar to a real piano as possible. An acoustic guitar is much easier to move around than a piano! I can’t imagine my life if I weren’t a musician. Music has opened doors for me, and given me opportunities I wouldn’t have otherwise enjoyed. I truly believe music influences your life in many positive ways, no matter what you choose to do for a living. So, the first thing I will say is choose something. Guitar. Piano. Bass. Pipe organ. Xylophone. 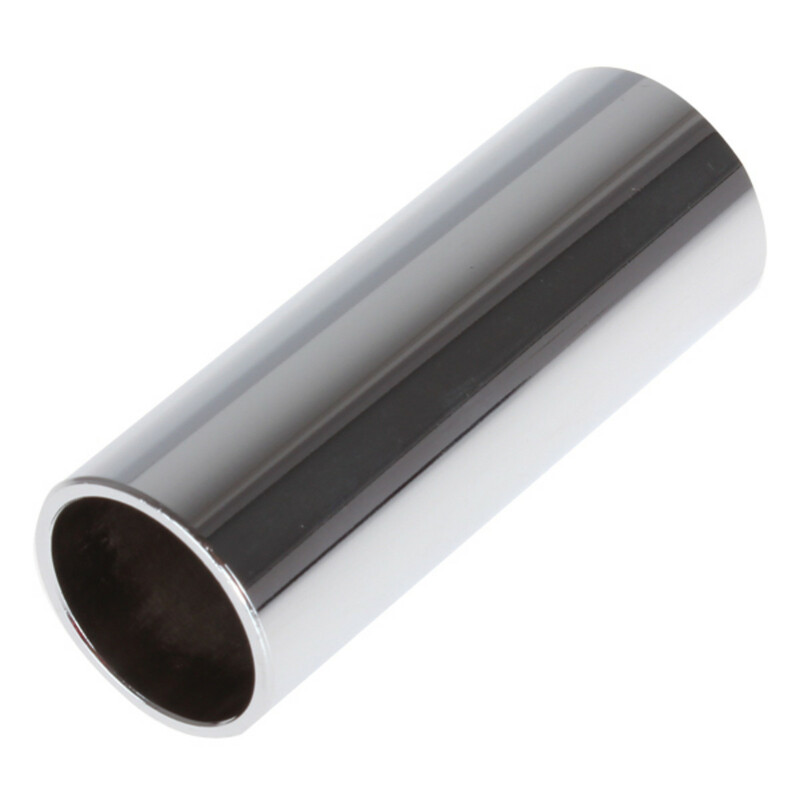 Bassoon. It doesn't matter. Choose something and start learning to play! As for making the choice between guitar and piano, in my opinion the best thing you can do is put some thought into which really gets you excited. Go back and look at the video clips above. Which inspires? This may tell you all you need to know. Go with that instrument, and remember you can always learn the other later on. If you just want to learn a few chords and start playing music, you may find guitar is the best choice. 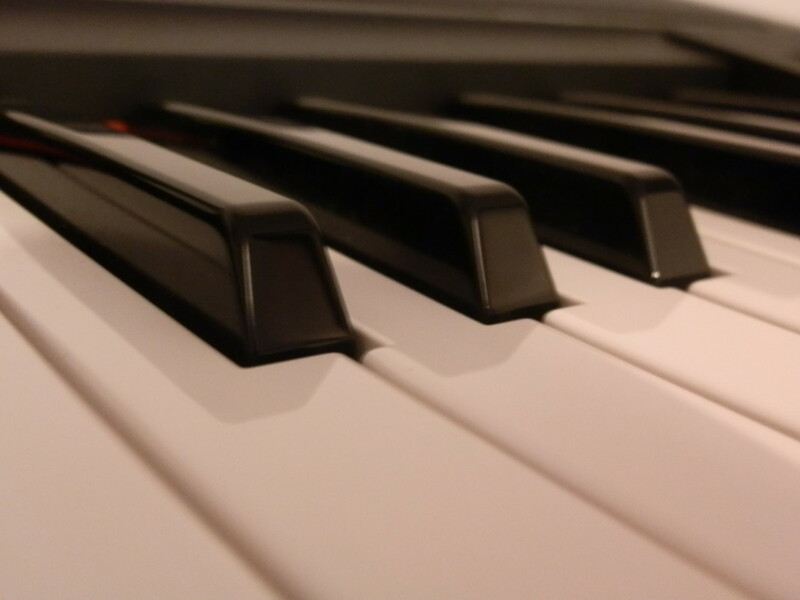 If you want to get a solid foundation in music theory, piano may be the way to go. The decision is yours, but choose something and get started today. I have never regretted getting involved in music, and I know you won’t either. Guitar or Piano: Which Is Right for You?